How many shades of blue are there? 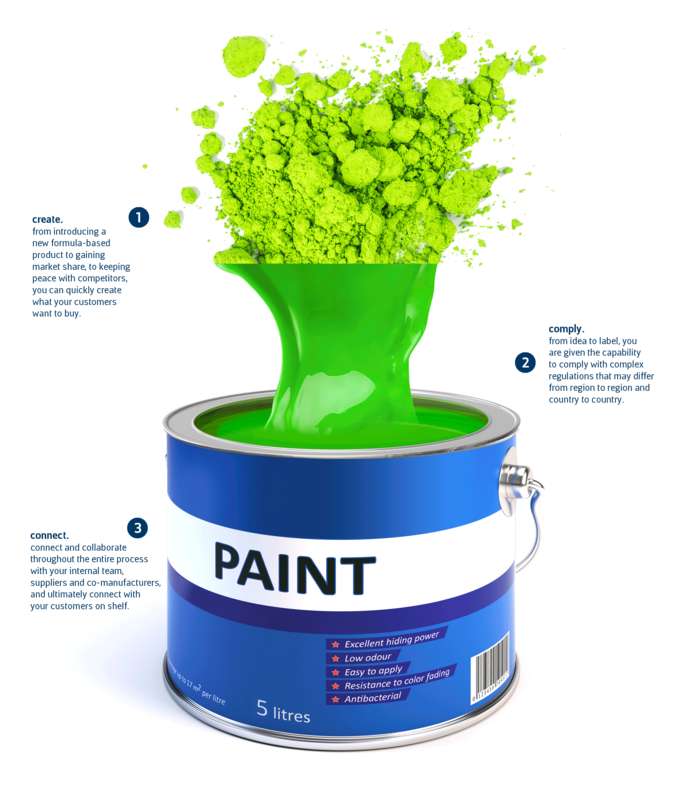 No other industry scrutinizes the minute differences in color like the Paint, Ink, and Coating companies. Selerant provides the tools to successfully track each variance with precision, version control, and archived product portfolios. "81% of surveyed Selerant customers improved QA and specifications by 41-60% or more, by using Devex."